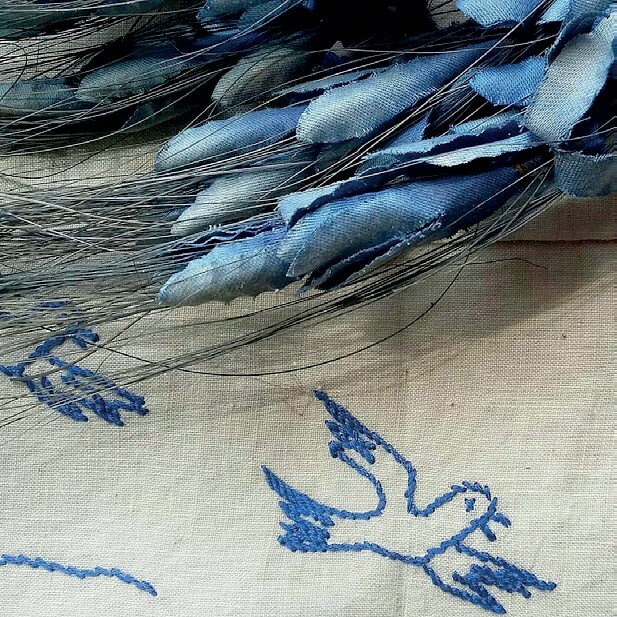 Organised by the well-known Somerset textiles dealers Liz and Jack van Hasselt, the regular West Country Textiles Weekend takes place next on Saturday and Sunday, October 6-7. An image of the type of objects available at the West Country Textiles Weekend next month. It is held in the village hall at Lydeard St Lawrence, near Taunton in Devon. The van Hasselts also stand at IACF Newark and Liz curates the textiles and vintage fashion auctions at Bristol Auction Rooms as well as writing her popular Washerwoman blogspot.